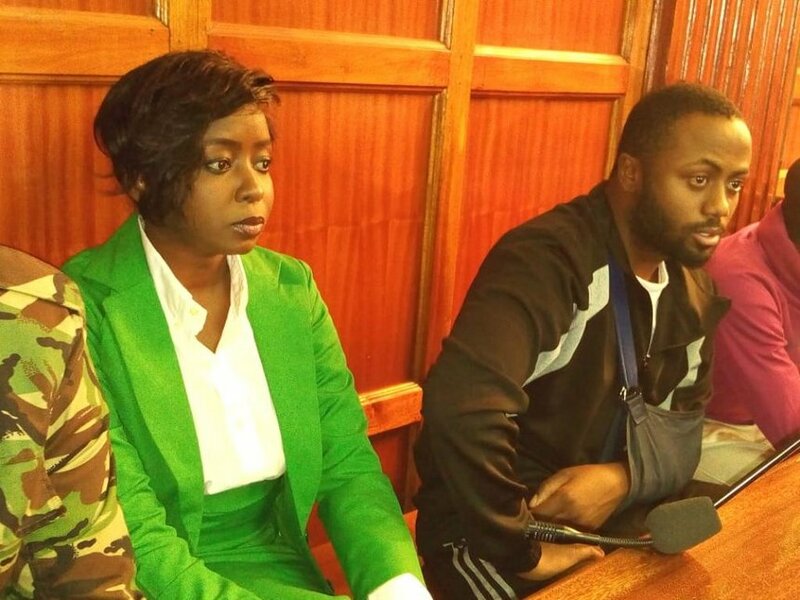 Citizen TV anchor and reporter Jacque Maribe faces a murder charge for being an accessory in the killing of businesswoman Monica Nyawira Kimani. Jacque recently pleaded not guilty when she appeared in court on Monday October 15th alongside her fiancé Joseph Irungu. The two partners in crime are being incarcerated at Lang’ata Women Prison and Industrial Area Remand Prison. 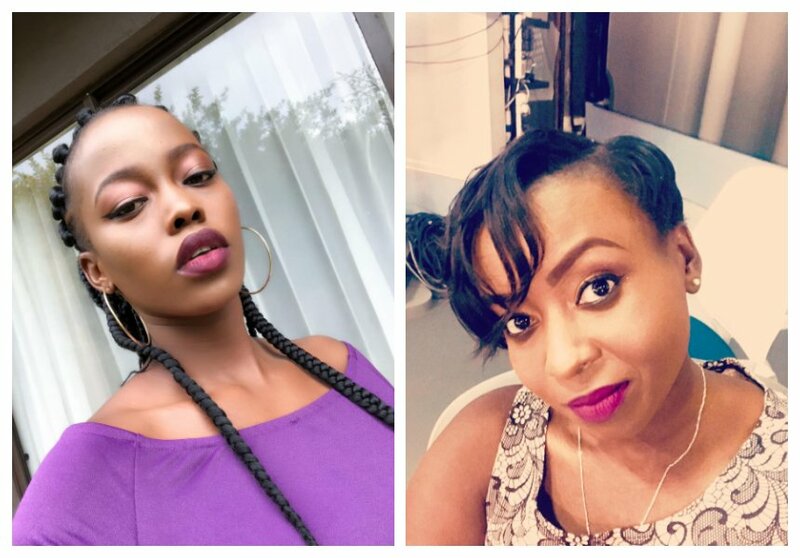 Socialite Corazon Kwamboka has come out to comment on Jacque’s case. For starters, Corazon graduated with a Bachelor’s degree in Law (Second Class Upper) in 2014 from the University of Nairobi. She joined the Kenya School of Law after her graduation from UoN and was admitted to the Roll of Advocates by Chief Justice David Maraga in 2016. ACCESSORY TO A CRIME In criminal law, helping or contributing to a crime is as criminal as actively and actually commiting the crime. 6. Covering the crime, whether before or after it’s done. So what do you do if you are aware that your partner is about to commit a crime or has committed a crime to avoid being an accessory avoid prosecuted? 1. Make a report to the police. 2. Convince the ‘criminal’ to go forward. 1. Mistake of fact; where you a genuine mistake as to what you friend or partner did or was about to do. E.g they asked to borrow a knife and you give them thinking they are going to chop tomatoes but they butcher their wife with it. 2. Abandonment; if you stopped offering you help on time and therefore making it hard or impossible for the principal to commit the crime. 3. Withdrawal; ‘ I didn’t help because it was wrong, and I tried to take away the gun so he wouldn’t kill her.